Europe'. His primary contribution has been in his insistence on an understanding of popular culture in the battle to create a revolutionary consciousness. It is this humanitarian aspect of his thinking that illuminates the vivid personal testimony of his prison letters, written between 1926 and 1937.
policy. Elected party secretary in 1924, two years later he was arrested and sent to prison, where he produced much of his writing. He remained incarcerated until his death. 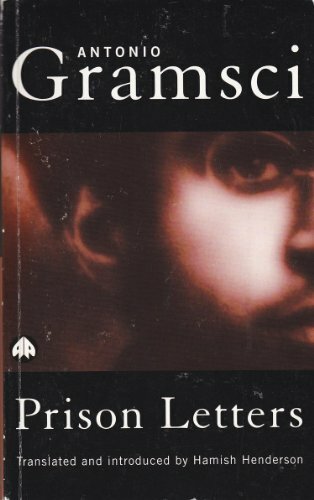 Gramsci's writings chronicle the development of his thought on politics, culture, and education.